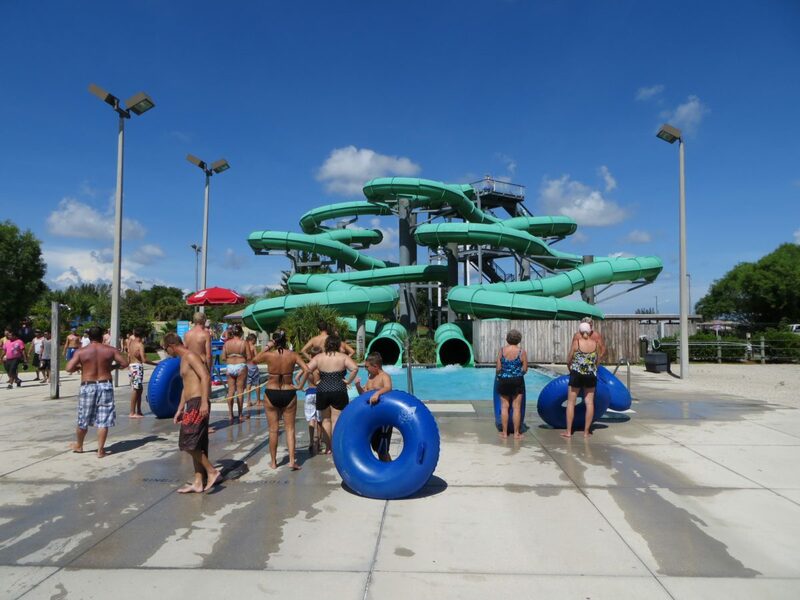 For those who like it wet and water slides, you can enjoy yourselves in the Sunsplash Family Waterpark. A fun paradise on approx. 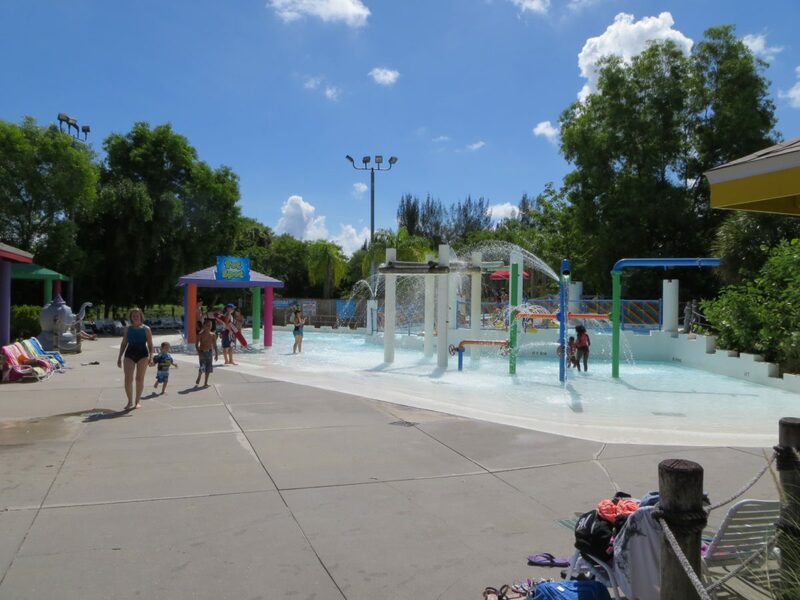 60.000 tropical square meters tropical for water lovers in the heart of Cape Coral. 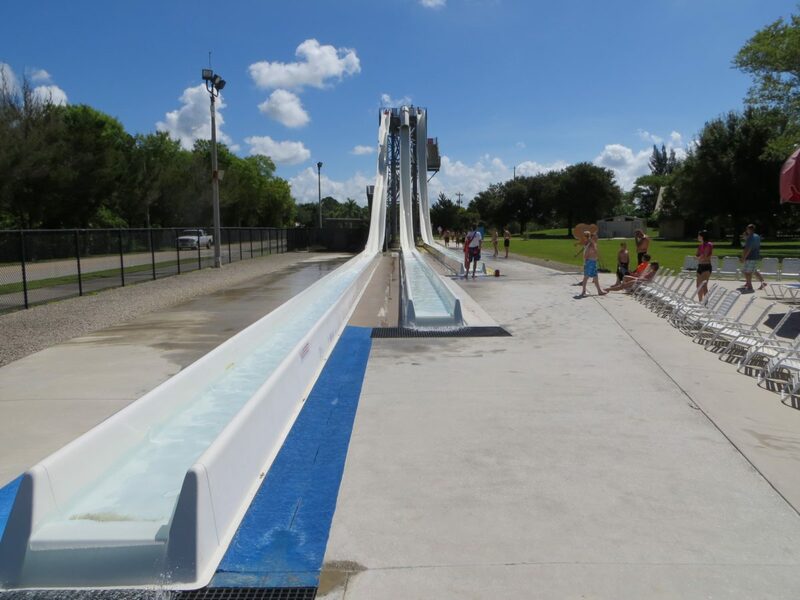 On hot days, numerous water slides can be enjoyed here. You can relax between sunny islands and terraces. Volleyball fans will enjoy the artificial beach. 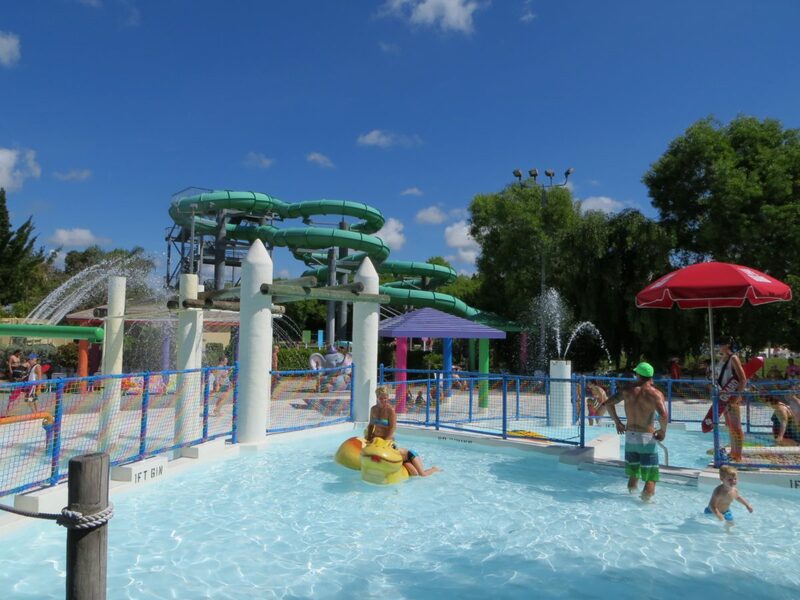 Young and old will enjoy a day here with fun and games! Altogether there are 12 wet and dry attractions available. For dining options it includes coffee shops and snack bars. Address: 400 Santa Barbara Boulevard, Cape Coral, FL 33991 – ca. 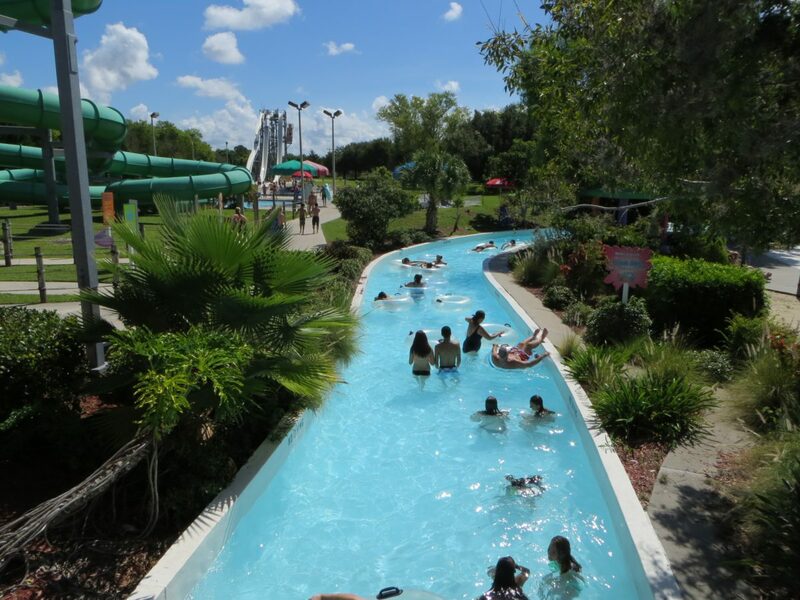 5 miles – 10 minutes drive from our vacation home. 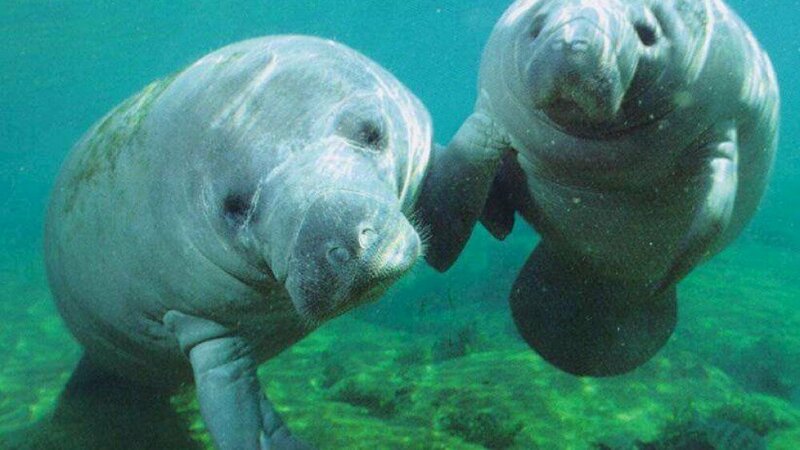 At Orange River, a tributary of the Caloosahatchee River, a lot of manatees warming up or hibernating can be found here in the winter months (approximately November to March), depending on the temperature. This is due to the water granted being warmed by an electric power station. So it can happen that the animals gather here, right before the eyes of the visitors. 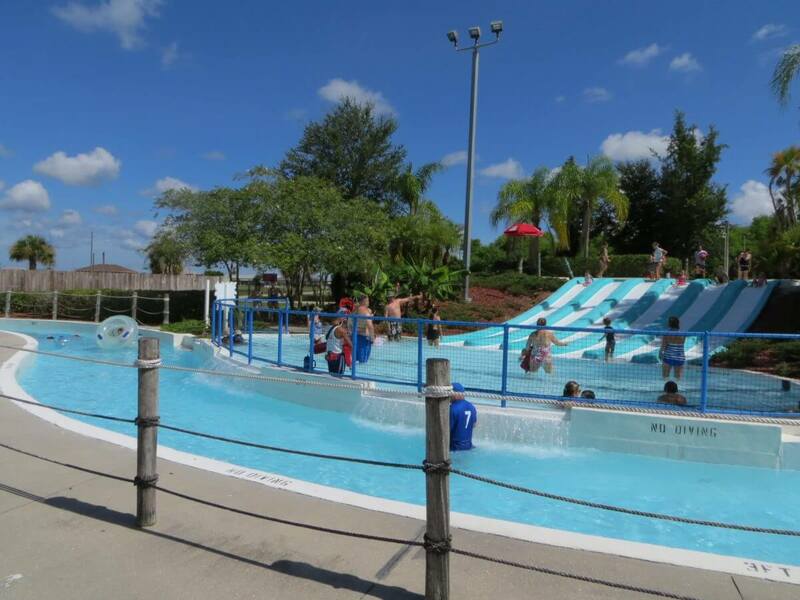 However, you should visit the park in the early morning because the manatees only spend the night here. 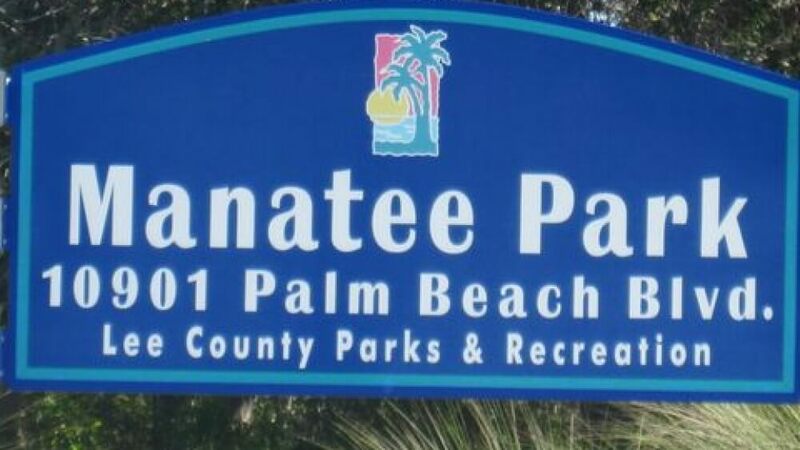 The small, privately-organized park offers some nice walking trails and information boards with lots of interesting information about the manatees and other animals of the region. Admission is free, parking is $1 per hour and if you want, you can also rent kayaks to get even closer to these fascinating animals, but then one should not forget the mosquito repellent. The park is well maintained and offers a lot of nice plants, beautiful butterflies and large trees. Address: 10901 State Road 80 (Palm Beach Blvd.) 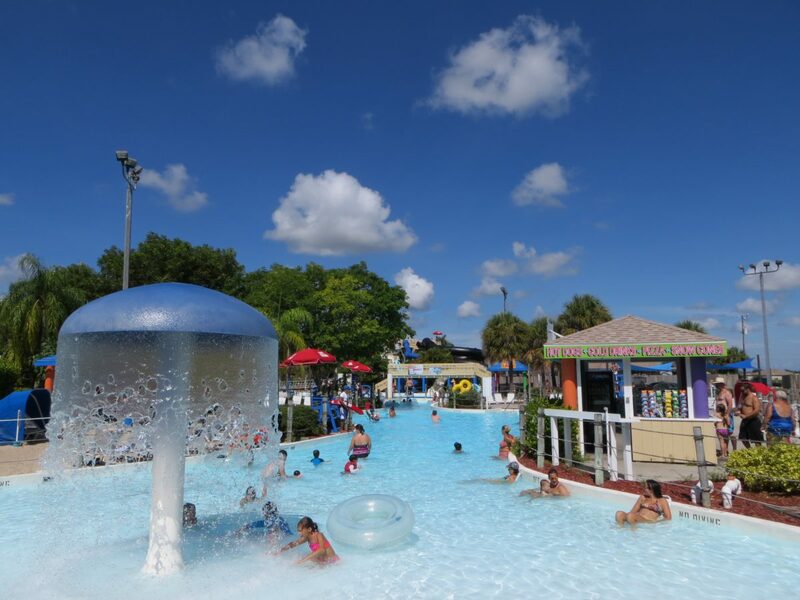 Fort Myers, FL33905 – Approx 18 miles – 25 minutes from our villa. Here you will find 33 bowling alleys, 4 Extreme Glow Bowl tracks. 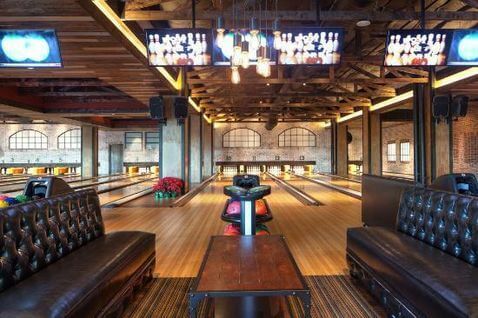 Since bowling is very popular in America, it is better to find out in advance if any events are going on or whether free alleys are available. Address: 42 Mid Cape Terrace Cape Coral, FL ca. – 5 miles – 10 minutes drive from our vacation home. If you are interested in art, the Cape Coral Art Studios are worth visiting. The Art Studio includes an exhibition of important local and national artists. You can even participate in exciting evening and weekend courses there. Address: 4533 Coronado Parkway, Cape Coral, FL 33904, ca. 4 miles – 8 minutes drive from our vacation home. 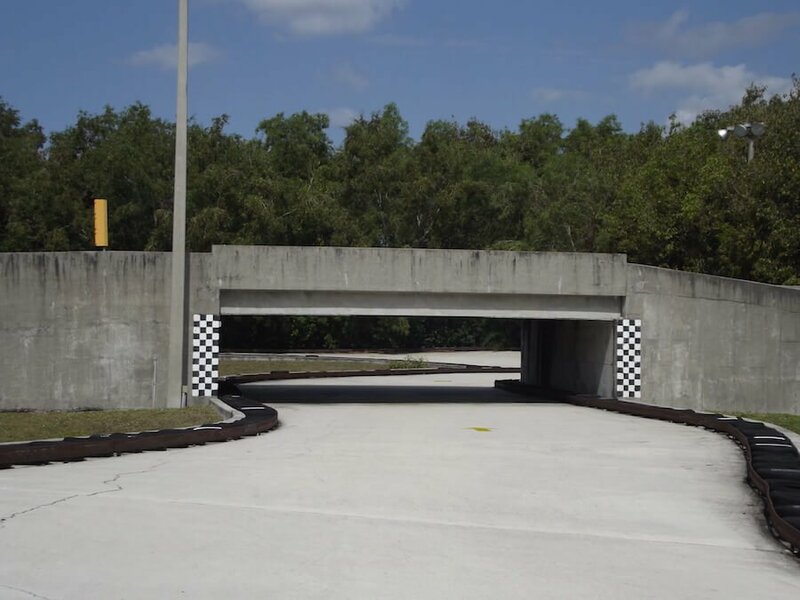 This park was founded by 3 Rotary clubs to preserve the originally predominant landscape/nature in Cape Coral and to create a safe haven for animals. 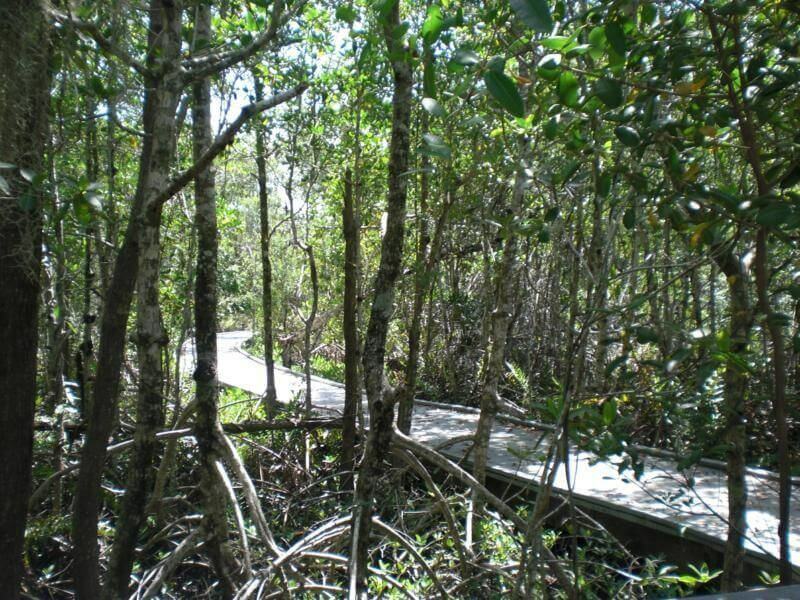 The park is ideal for hiking and walking through the typical Florida with its swamps and mangroves. There is also a lookout tower to get a better overview. Address: 5505 Rose Garden Road, Cape Coral, FL 33914 – ca. 6 miles – 10 minutes drive from our villa. 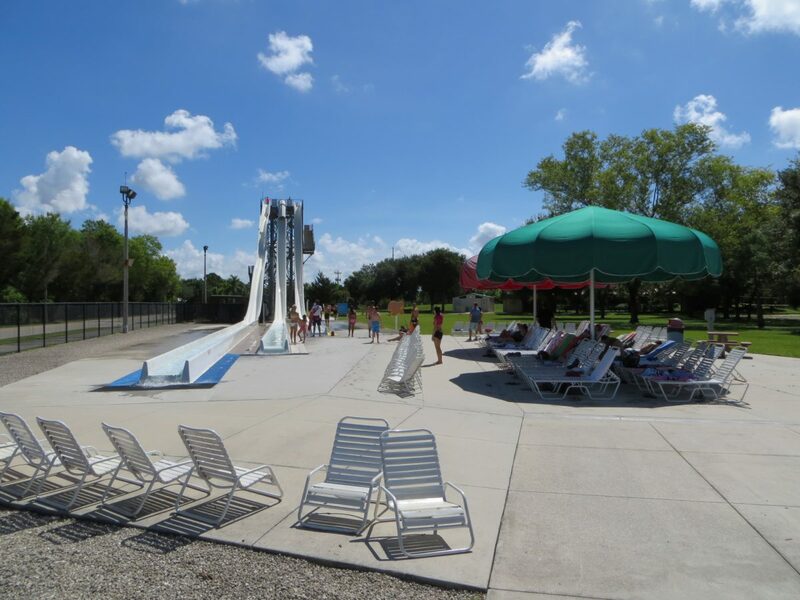 The park offers entertainment for the whole family. 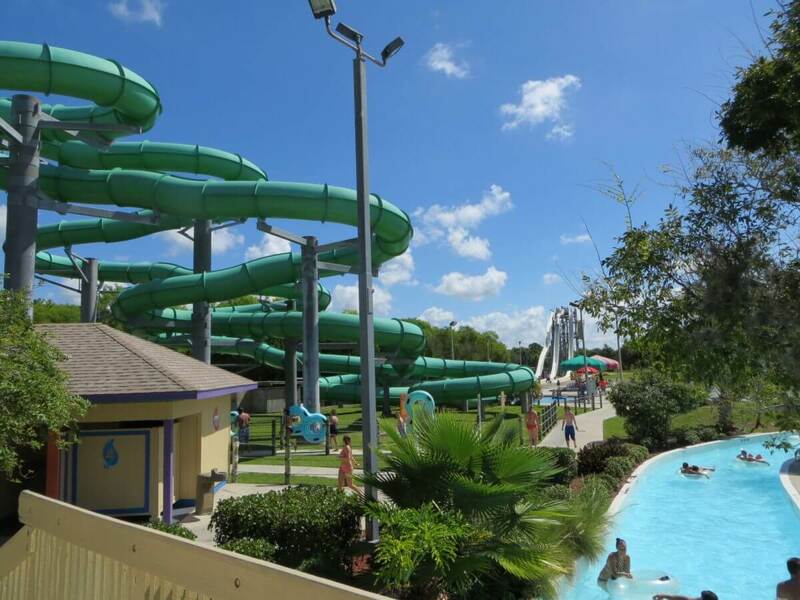 The offer includes go- kart tracks (outdoor), mini-golf, paintball, playgrounds, shopping arcades and, of course, baseball batting cages. Address: 35 NE Pine Island Rd, Cape Coral, FL 33909 – ca. 6 miles – 14 minutes drive time from our vacation home. Should you ever want to see an English film, you can choose from 10 cinemas here. For additional information see the homepage. 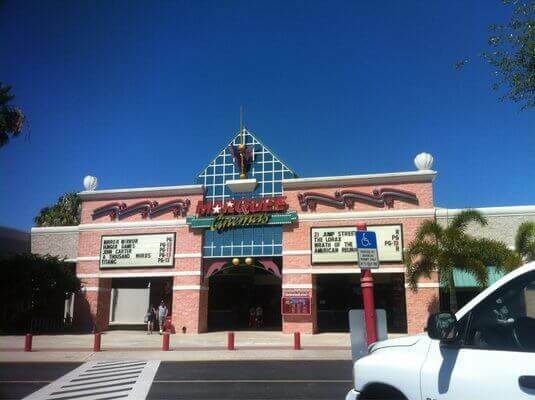 Address: Coralwood Shopping Center, 2301 Del Prado Blvd, Cape Coral, FL 33990, – ca. 3 miles – 5 minutes drive time from our vacation home. 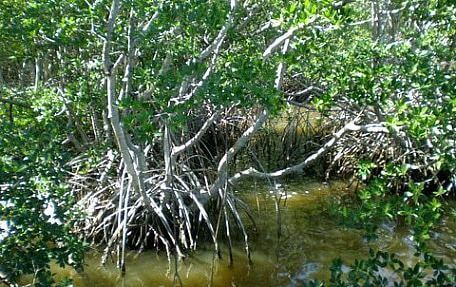 Similar to the Rotary Park there is a trail through pristine mangrove wetlands and their original plants. There are diverse opportunities for a break. Address: 2500 Southeast 24th Street, Cape Coral, FL 33990 – ca. 4 miles – 10 minutes drive from our vacation home.